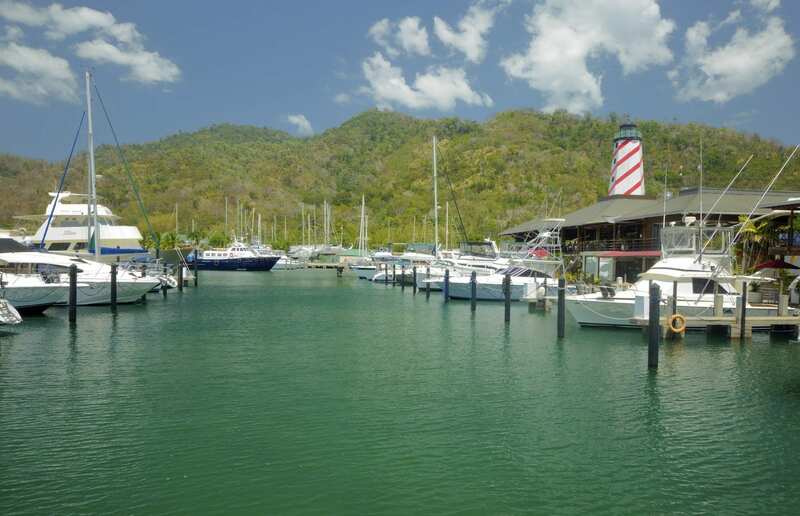 CrewsInn’s 68-Slip Marina is a safe and peaceful harbour outside of the hurricane belt; naturally protected by lush mountains of the Northern Range. 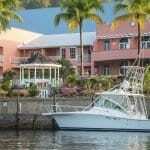 "Cruisers may also benefit from insurance savings because of our Marina’s sheltered location." 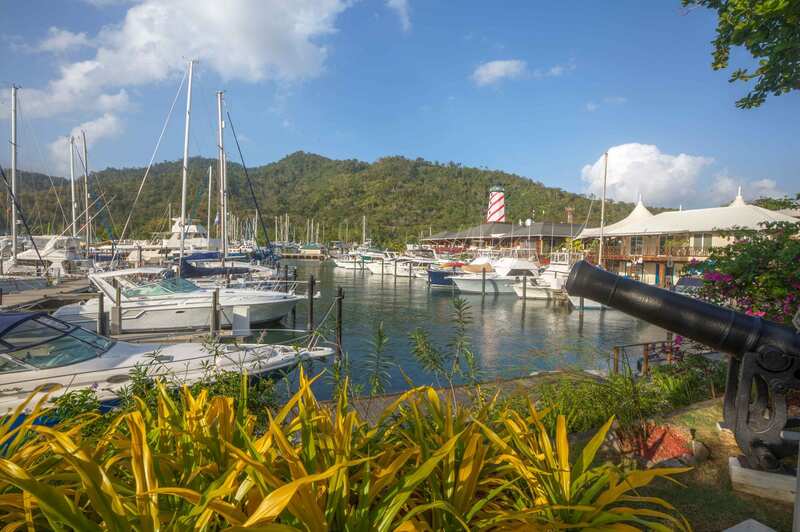 As one of the most modern Marinas in the region, it is a fond favourite for yearly and transient guests due to its first-class service and community appeal. 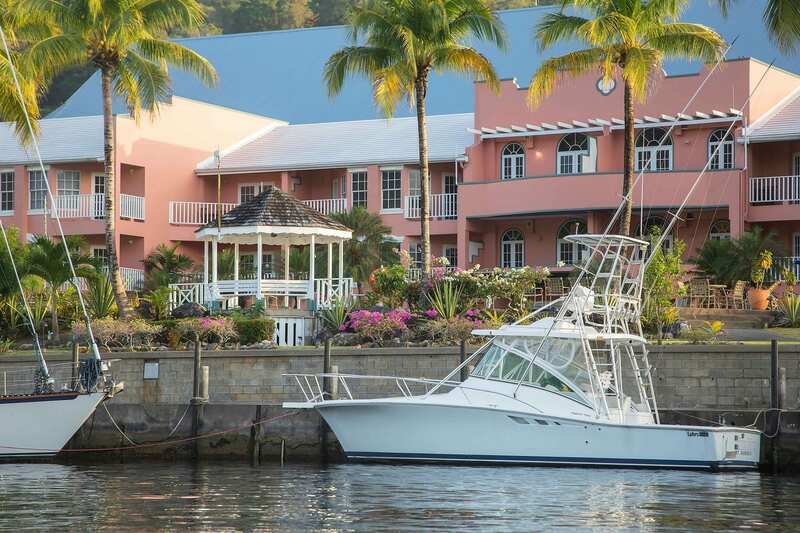 Cruisers may also benefit from insurance savings because of our Marina’s sheltered location.